Results of the nationwide Labor Turnover Survey for the second quarter of 2018 placed the labor turnover rate at 3.15 percent, higher than the turnover rate of 1.94 percent in the first quarter of the year. MANILA, Philippines — Hirings continued to outpace separations in the second quarter of the year as more workers were absorbed in the industry sector, the Philippine Statistics Authority (PSA) said. The second quarter turnover – the difference between the accession rate and the separation rate – implies that 32 workers per 1,000 employed were added to the workforce in all establishments nationwide. The accession rate (hiring rate) at 12.13 percent outpaced the separation rate placed at 8.98 percent. Additional workers were hired either for business expansion or replacement of separated workers. Separations pertain to those who were either laid off or voluntary quit their jobs. The accession rate implies the addition of 121 workers per 1,000 employed in the workforce of establishments. The separation rate, meanwhile, implies that for every 1,000 employed, 90 workers were removed or quit the workforce in establishments nationwide. All three major economic sectors registered growth in employment in the second quarter of the year. 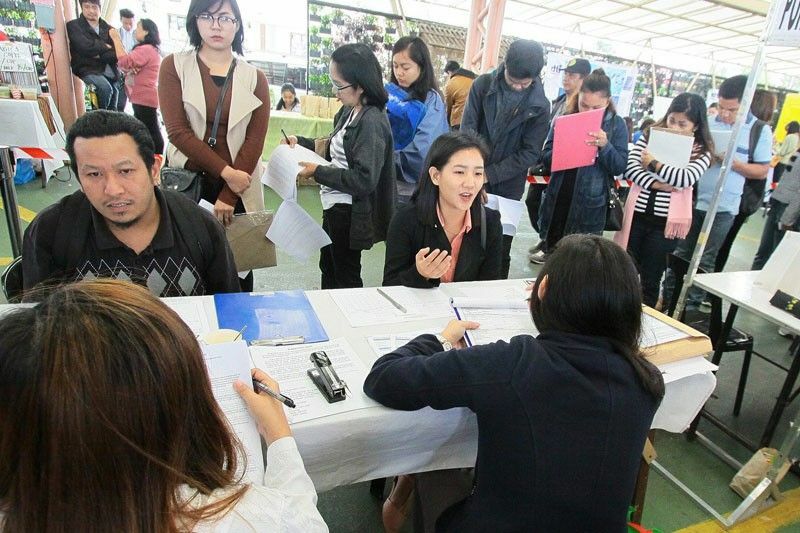 The highest labor turnover rate during the reference quarter was recorded in the industry sector at 5.80 percent, with an accession rate of 15.20 percent and separation rate of 9.39 percent. All industries under this sector posted employment gains, the highest of which was in manufacturing at 7.51 percent. This was followed by mining and quarrying at 2.15 percent. Meanwhile, the agriculture, forestry, and fishing sector also posted a positive labor turnover rate at 2.27 percent, in which accession and separation of workers were registered at 5.96 percent and 3.69 percent, respectively. The services sector recorded the lowest turnover rate at 2.24 percent. Under this sector, negative growth rates were observed in accommodation and food service activities at 0.95 percent and in arts, entertainment and recreation at 0.24 percent.